Do you hear the same as me? Is Facebook planning to Launch Satellite? Yes, it's True. Facebook has revealed its secret plan to launch a $500 Million Satellite by 2016 in order to provide Free or cheap Internet access in the developing nations. Facebook CEO Mark Zuckerberg made an announcement that the social network partnered with French satellite provider Eutelsat Communications to beam free Internet to several countries in Sub-Saharan Africa. The plan is part of Facebook's Internet.org project that has been criticized for net neutrality issues in some countries, particularly India, where businesses believes that the plans could give Facebook and its partners unfair benefits in developing Internet markets. 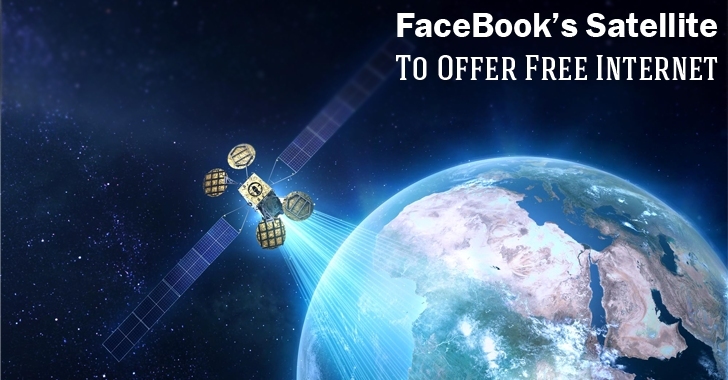 Facebook has been exploring ways to provide the Internet to hard-to-reach places and this latest initiative to use Satellite technology for providing affordable Internet is part of the Facebook initiative to connect the world. "Over the last year Facebook has been exploring [new] ways to use aircraft and satellites to beam Internet access down into communities from the sky," Zuckerberg said in a post. "To connect people living in remote regions, traditional connectivity infrastructure is often difficult and inefficient." 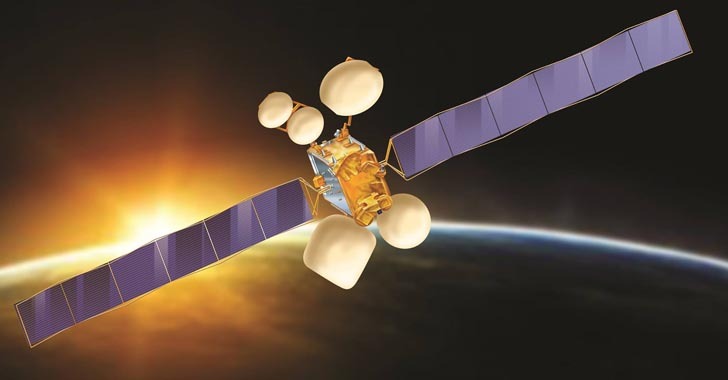 Facebook and Eutelsat will work with Spacecom to utilize its entire broadband payload on the AMOS-6 (geostationary) satellite, which is expected to launch in 2016. 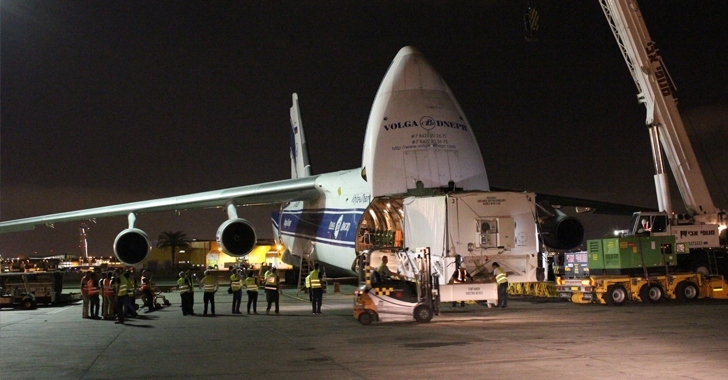 Along with gateways and terminals on the ground, AMOS-6 will provide high gain spot beams of data that will cover large parts of West, East and Southern Africa. 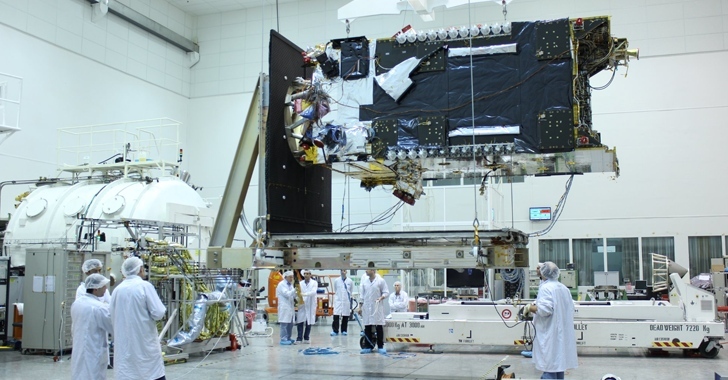 Interestingly, the AMOS-6 satellite is to be lofted into the sky using Elon Musk SpaceX's Falcon 9 rocket. "This is just one of the innovations we're working on to achieve our mission with Internet.org," Zuckerberg said. "We're going to keep working to connect the entire world — even if that means looking beyond our planet." Several companies already provide Internet access through satellite, but it is likely a costly option out of the reach of most people in the developing countries. Internet-by-satellite is not, of course, Facebook's only plan of action for providing cheap Internet to remote areas. The social network giant is also working on giant drones for offering the Internet, but that technology has just begun being tested in the real world.